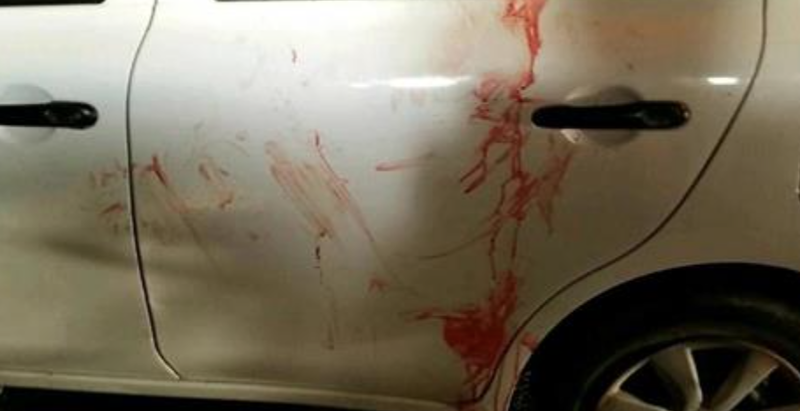 A husband and wife in their 30s, Eitam and Na’ama Henkin from the settlement of Neria, were killed in a drive-by shooting attack on the road between Itamar and Elon Moreh in the West Bank on Thursday night. Their four children aged 9, 7, 4 and 4 months were in the car and were said to be physically unharmed but treated for shock. The IDF confirmed that two Israelis were killed in the shooting attack, and that its forces were conducting sweeps in the area in an attempt to capture the perpetrators. A Hamas spokesman praised the attack by the “brave resistance,” calling the murderous act “heroic,” and vowing to continue the struggle against Israel. The organization call for its members to carry out more attacks against Israel. 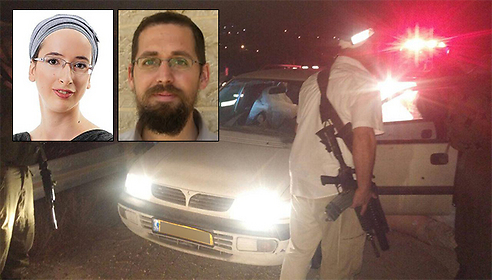 President Reuven Rivlin also condemned the attack, saying: “Tonight, bloodthirsty murderers claimed the lives of a mother and a father, leaving their young children orphaned. The heart breaks at the magnitude of such cruelty and hatred. A 28-year-old woman was also injured Thursday night after rocks were thrown at her near the Itzhar junction. Magen David Adom paramedics transported her to Belinson Hospital in Petah Tikqvah. The attack occurred a mere hour after Prime Minister Benjamin Netanyahu derided Palestinian incitement from the podium above the UN General Assembly. Tensions and disturbances in the West Bank and East Jerusalem have been particularly high during the Jewish High Holy Days, even in comparison to many months of sporadic violence. In late August, an Israeli was shot while driving from inside a passing vehicle bearing an Israeli license plate at Jit Junction in the West Bank. At the end of June, Malachi Rosenfeld, 25, was fatally wounded and three others were moderately wounded in a drive-by shooting near Shilo. At least 15 9mm bullets hit the car.